1. 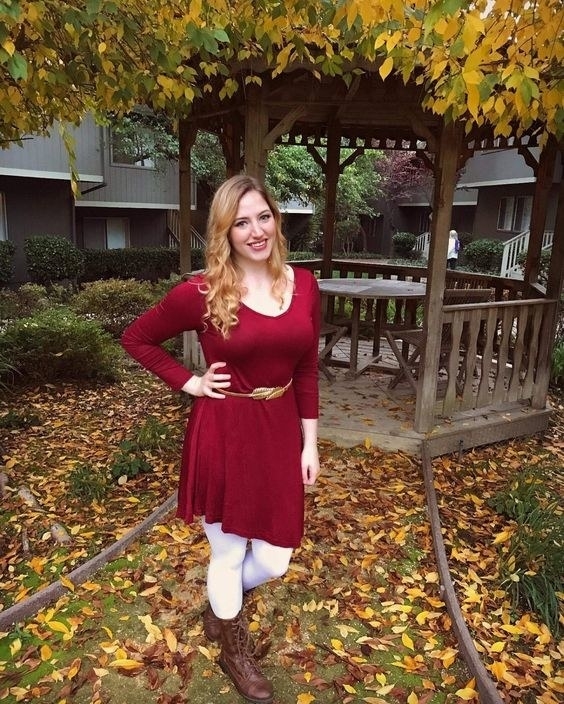 A tiered mini with bell sleeves that'll look perfect over leggings in any color of the rainbow. Just an FYI that reviewers say this runs a bit large — order a size down for the perfect fit! Get it from Amazon for $13.99+ (available in sizes S-XXL and four colors). 2. A sweatshirt dress because Beyoncé. It's also the perfect amount of cute and comfy and it's on sale, but more importantly... Beyoncé. Get it from Nordstrom for $35.98 (originally $60, available in sizes XS-XL). 3. 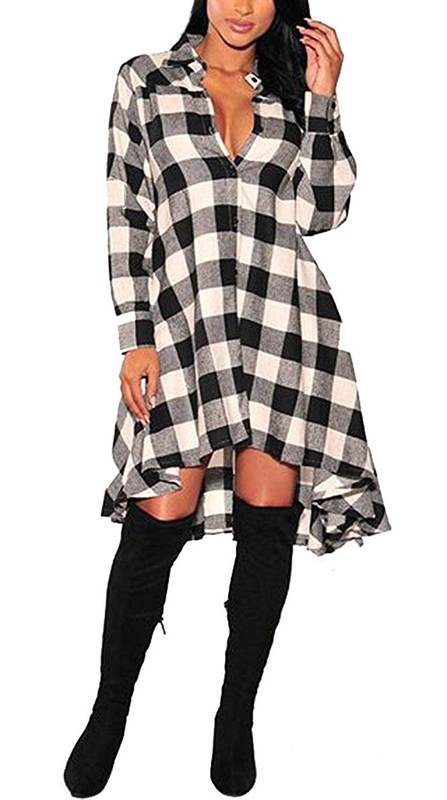 An irregular-hem plaid shirt dress for when you want to look like the flyest lumberjack in the forest. Get it from Amazon for $19.88+ (available in sizes S-XXL and 9 colors). 4. 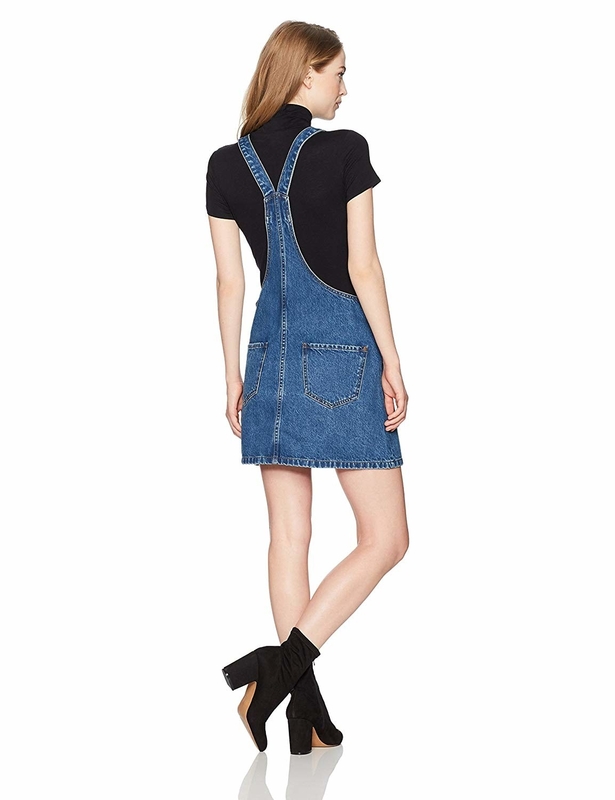 A denim shirtdress you'll be able to rock for literally any occasion. Errands? Yep. Date night? Yes. Storming the castle and destroying your enemies? Hell yeah. Get it from Target for $29.99 (available in sizes X-4X and two colors). Get it from Amazon for $24.99+ (available in sizes 2-22 and 28 colors and styles). 6. A hooded sweatshirt dress so you can transition seamlessly from daywear to pajamas, which is, of course, The Dream. 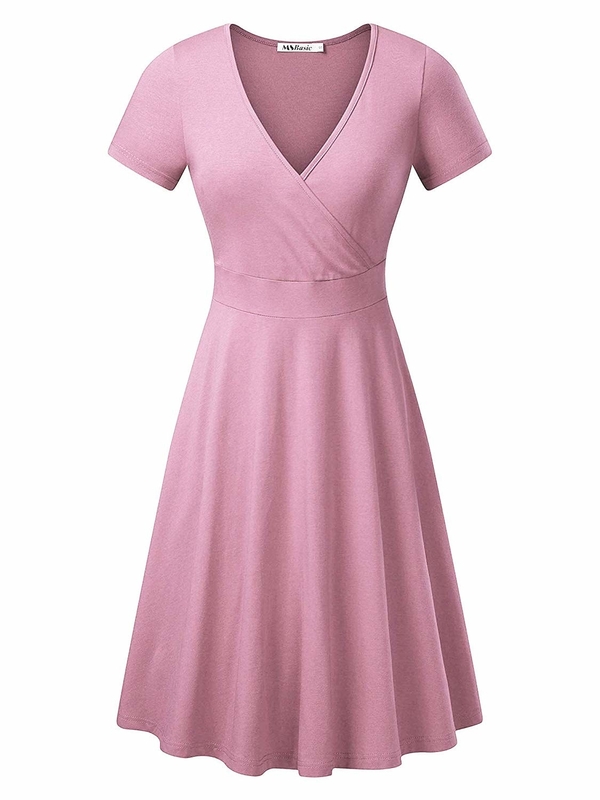 Get it from Amazon for $30 (available in sizes 1X-7X and four colors). 7. 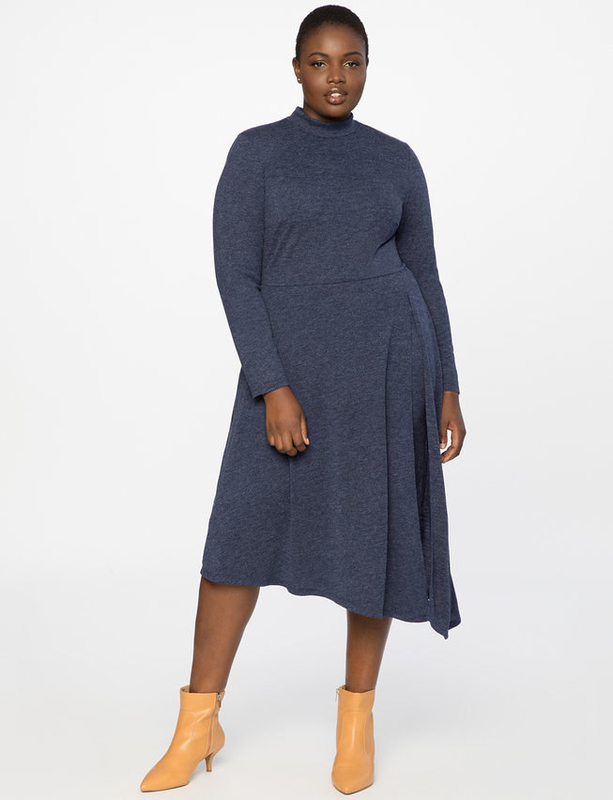 A long-sleeved t-shirt dress that will be literally the only thing you'll want to wear from now until, like, March. Get it from Amazon for $9.99+ (available in sizes S-XL and 22 different colors). 8. A floral tie neck to bring a spot of brightness into your fall wardrobe — especially if you pair it with some poppin' leggings. 9. 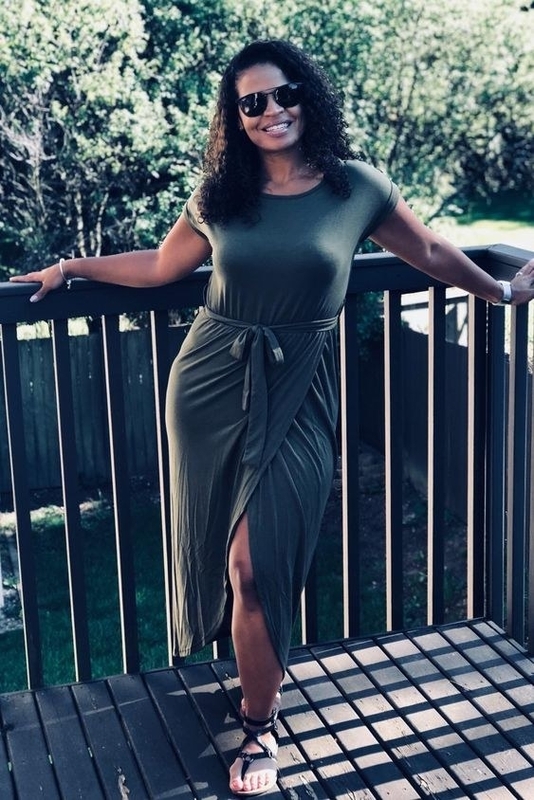 A v-neck wrap dress available in so many colors and patterns that you can wear a new one every day — and it's so comfortable, you'll want to! Get it from Amazon for $12.99+ (available in sizes S-XXL and 19 colors). 10. 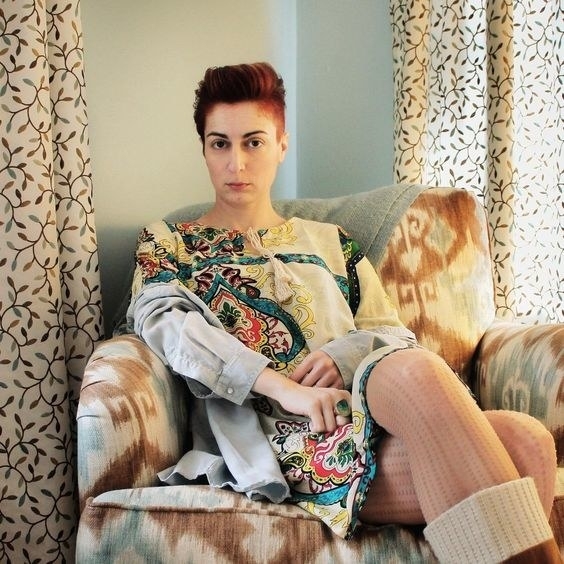 A fuzzy yellow knit dress that'll go perfectly over some black leggings for the softest, chicest look imaginable. 11. 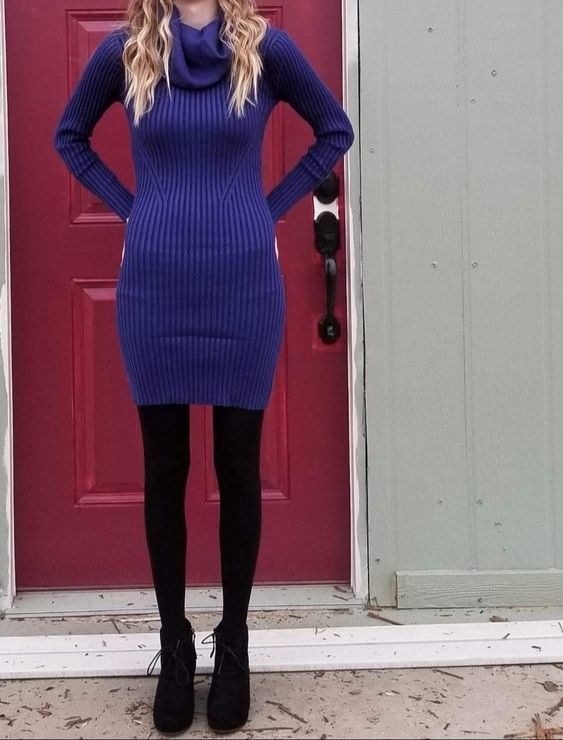 A striped sweater dress with an adorable side-button detail so you can stay warm while still looking cool. Get it from Amazon for $13.99+ (available in sizes S-XXL and 11 colors). 12. 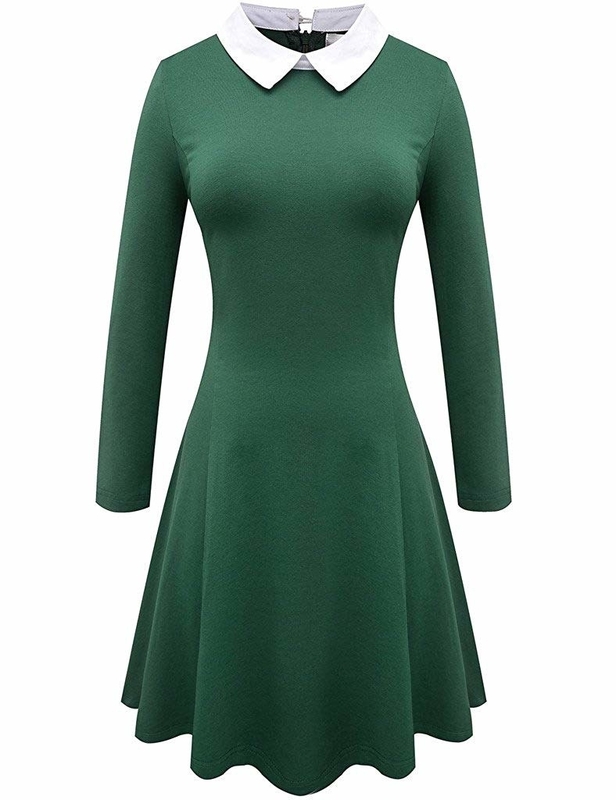 A long-sleeved collared dress that'll be perfect for your Wednesday Addams costume, but it's also great for a regular Tuesday at the office! If you are still in need of a Halloween costume, though, it's the perfect base for lots more than just Wednesday. Get it from Amazon for $24.99+ (available in sizes XS-XXL and four colors). 13. 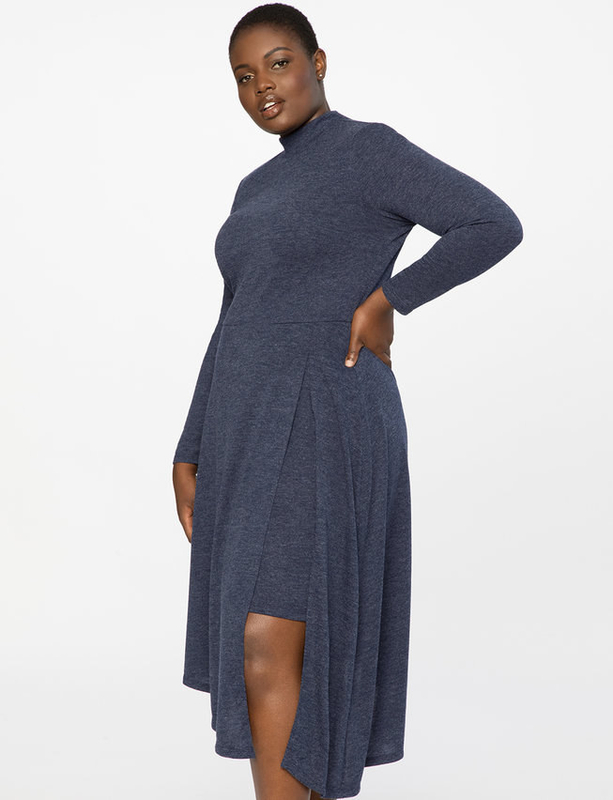 A heathered wrap dress versatile enough for a meeting in the morning and drinks in the evening. Get it from Nordstrom for $35.40 (originally $59, available in sizes XXS-4X). 14. 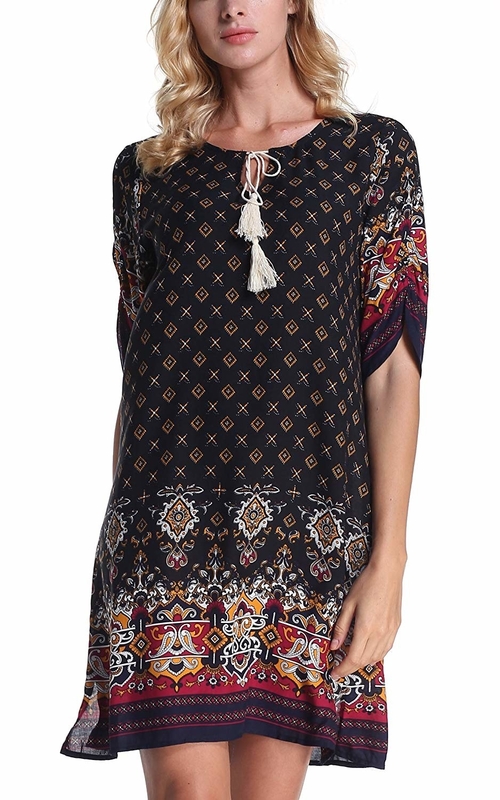 A printed boho tunic that'll be perfect on all the days when Mother Nature can't decide if it's summer or fall. Get it from Amazon for $16.90+ (available in sizes S-XXL and 14 patterns). 15. A pink shirtdress for the days you're trying to make Elle Woods proud. Get it from Nordstrom for $75 (available in sizes 2-14). 16. A little black number with sheer detailing around the collar to keep the memory of spring alive, even if it is just on your dress. 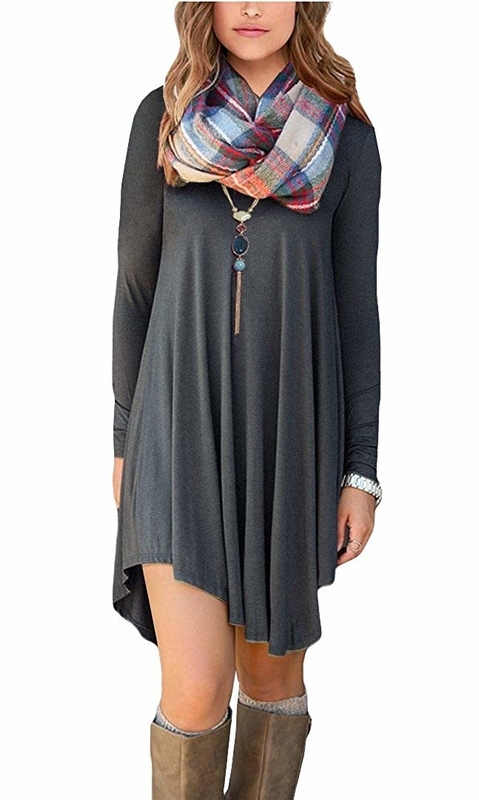 Get it from Amazon for $21.99+ (available in sizes 0X-3X). 17. 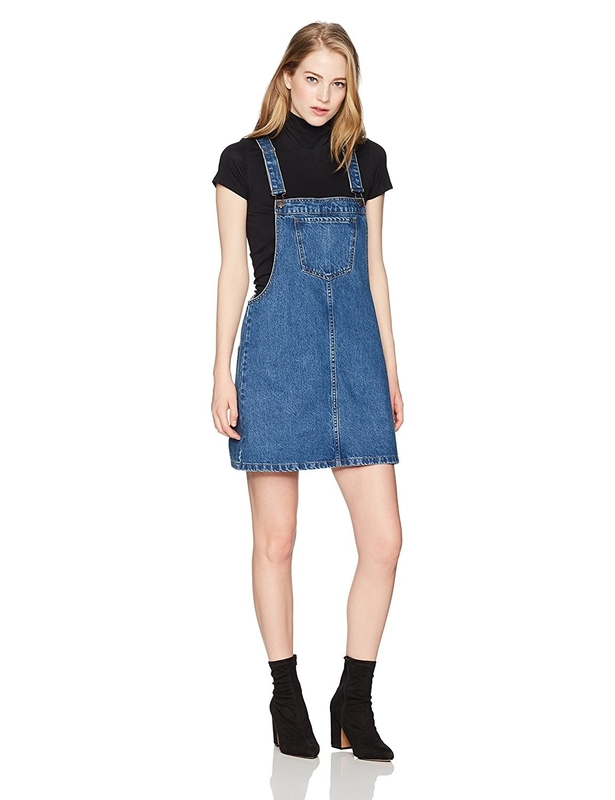 An overall dress to give you such strong '90s vibes, you won't be able to resist letting loose with an "As if!" Get it from Amazon for $43.99 (available in sizes S-XL). 18. 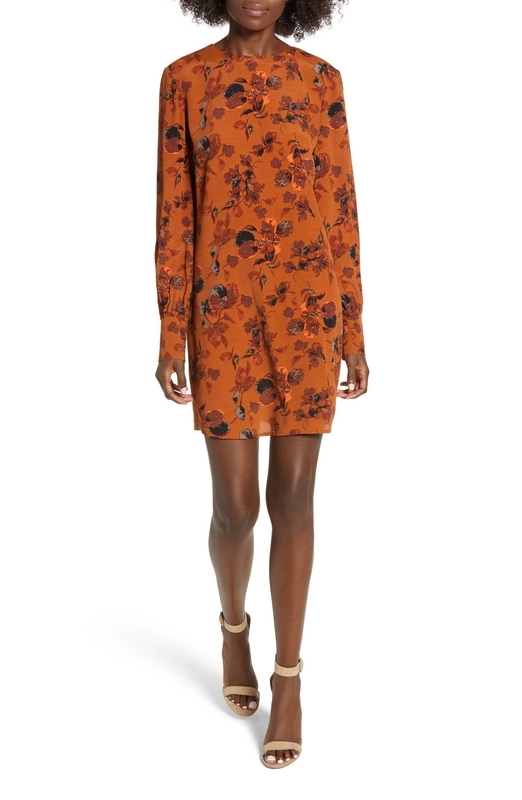 A long-sleeved orange floral mini that'll scream "FALL!!" at everyone who sees you. But in a good way, of course. 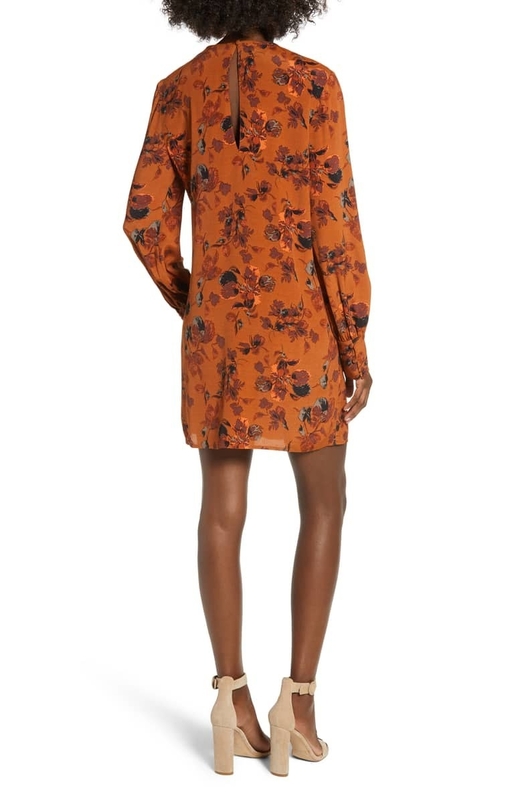 Get it from Nordstrom for $69 (available in sizes XXS-XL and two colors). 19. 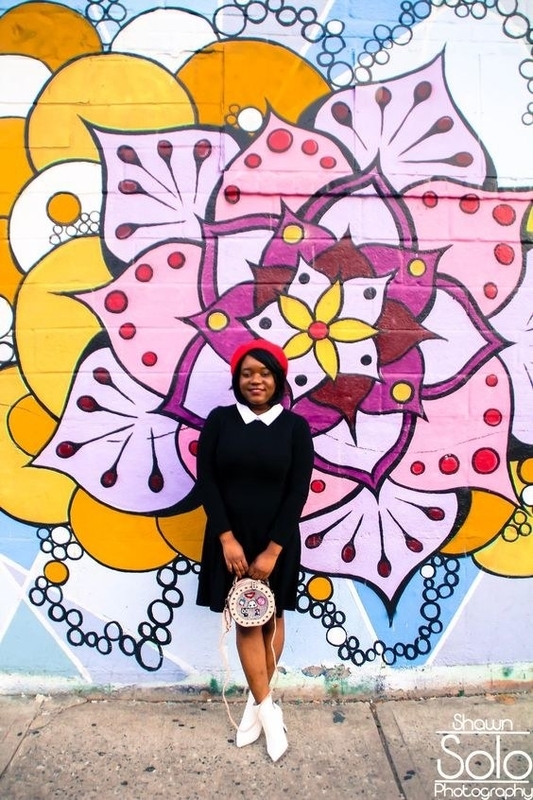 A blazer-style dress for all the badass bosses and aspiring badass bosses out there. Get it from Boohoo for $22 (originally $44, available in sizes 4-10 and seven colors). 20. 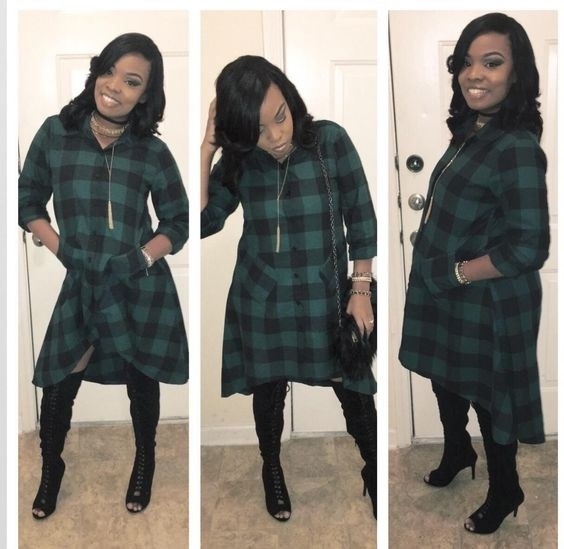 A turtleneck dress with a side slit so even when the weather outside is frightful, your outfit will still be delightful. 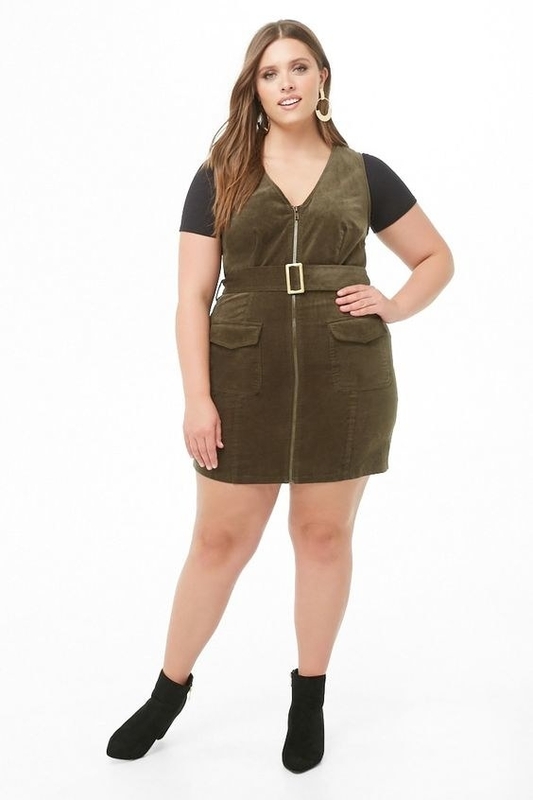 Get it from Eloquii for $119 (available in sizes 14-28). 21. 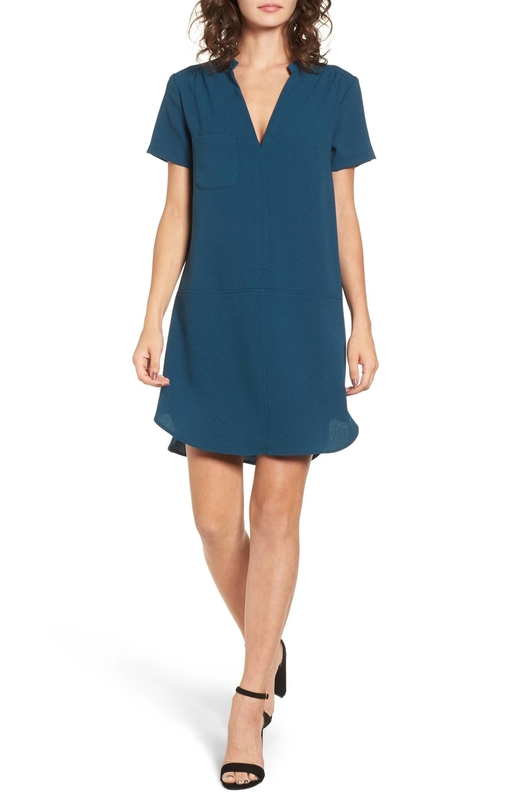 A classic crepe shift dress that'll immediately become a staple in your wardrobe. This runs a bit large — order down a size for the perfect fit. Get it from Nordstrom for $46 (available in sizes XS-XXL). 22. A maxi dress with a high slit so you can give 'em just a little pop of color with some awesome leggings. Get it from Amazon for $9.99+ (available in sizes S-XL and 12 colors and styles). 23. A corduroy mini that'll have them lining up to give you compliments. Get it from Forever 21 for $29.90 (available in sizes S-L and two colors) or $32.90 (available in sizes 0X-3X). 24. A plaid flared dress that'll bring you straight back to your school days, but this time you won't have to study. 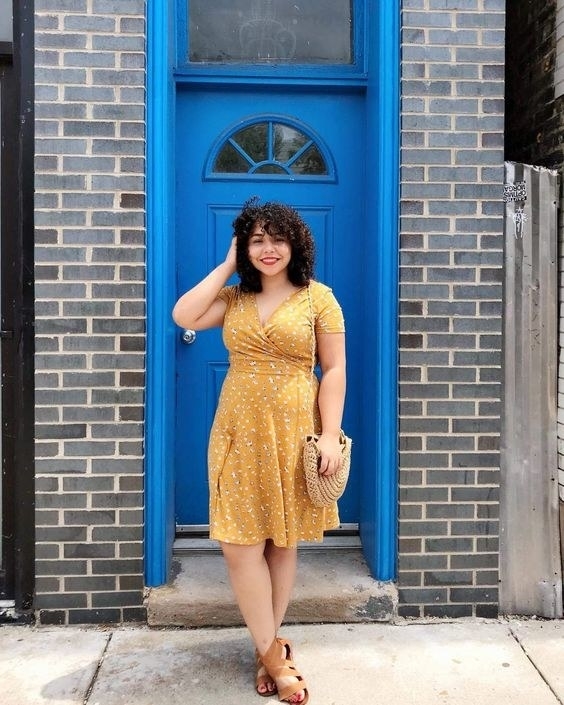 Get it from ModCloth for $79 (available in sizes XXS-4XL).